Aloha and welcome! 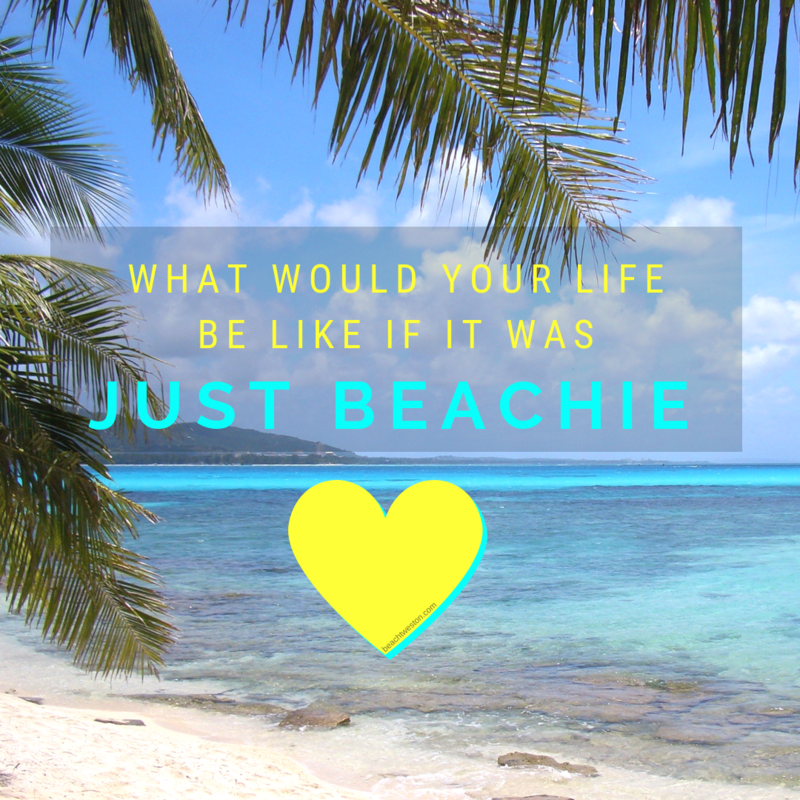 I'm excited to share my Just Beachie Column with you. Tell me where to send it by completing the form below. Enter your email address below to subscribe to the seasonal "Just Beachie Column". We respect your privacy and promise to never share or sell your information. You can unsubscribe anytime using the link at the bottom of our emails.